Momentum Camps and the Sarah Burke Foundation are excited to announce that the 2018 ‘Spirit of Sarah’ Scholarship has been awarded to 14 year old Kirsty Muir from Aberdeen, Scotland. 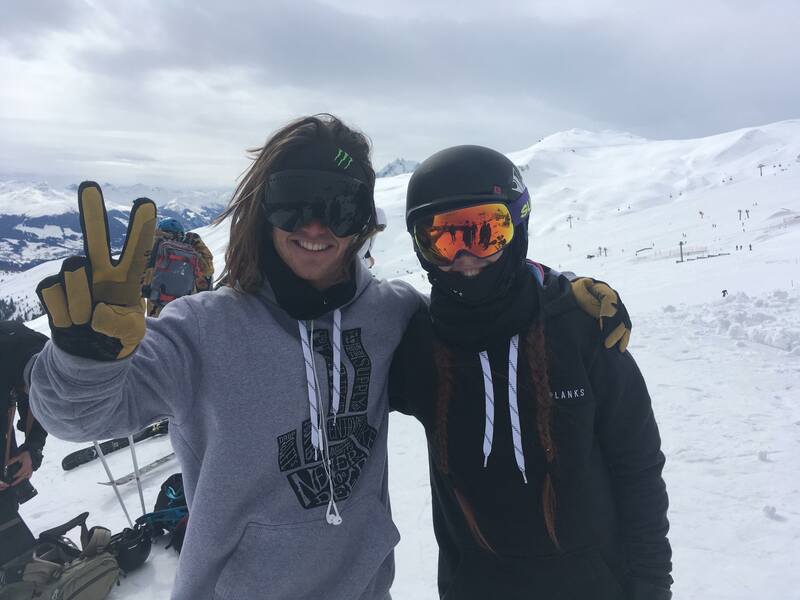 Kirsty is the first European skier to win this award and will attend Momentum’s summer freestyle ski camp, held on Blackcomb Glacier in Whistler, B.C. 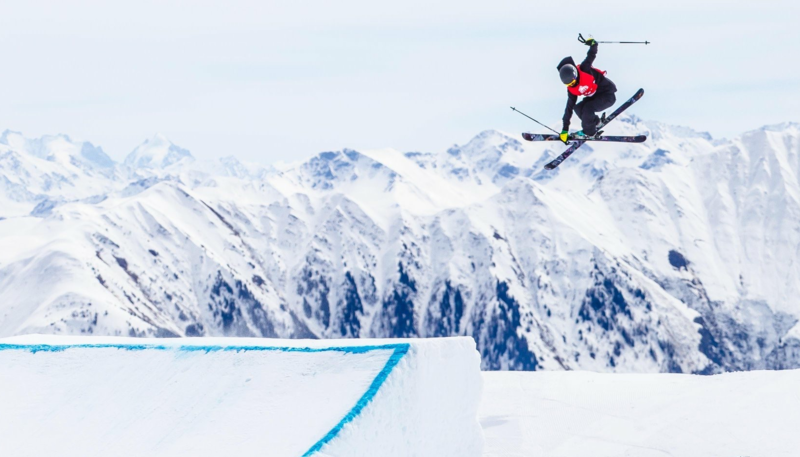 The ‘Spirit of Sarah Scholarship’ was created in honour and memory of long time coach and former camper Sarah Burke, who died in a tragic ski accident in 2012. One of the causes dear to Sarah’s heart was encouraging young girls to follow their dreams and believe in their skiing abilities. She inspired so many young women through her incredible skiing talent and strength, but more importantly through her demonstration of modesty, kindness and her wonderful approach to life. Sarah was a camper with Momentum for 4 years and a coach for 11 years.